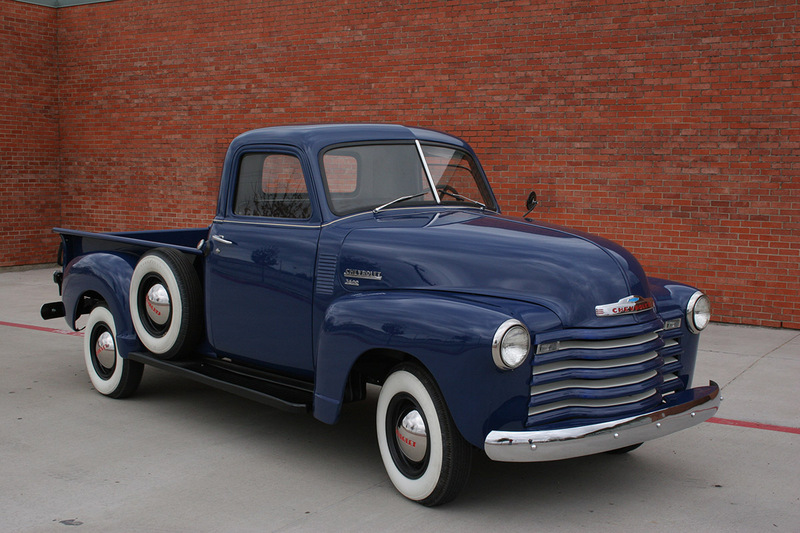 Many a Chevy truck have been rolled of the assembly line since 1947 including their first models the Advance Design, 3100s and the Thifmaster Stock. 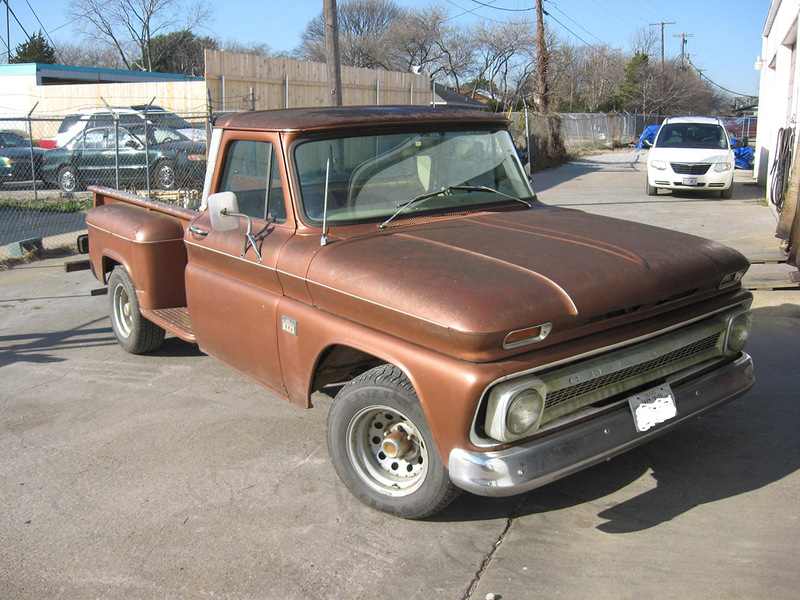 The next generation were the Task Force and Apache from 1955 to 1959 with the C/K and C-10 taking over in 1960. 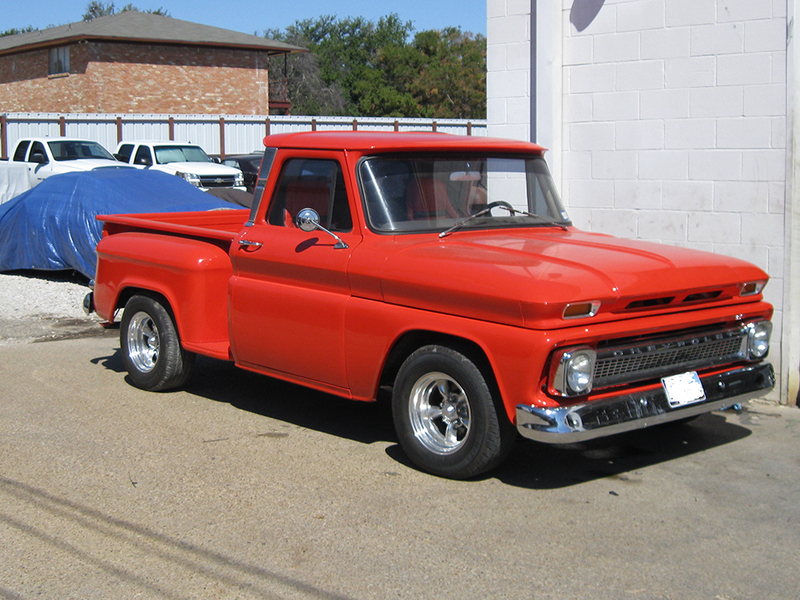 Chevy pickup trucks have always been a force to be reckoned with. 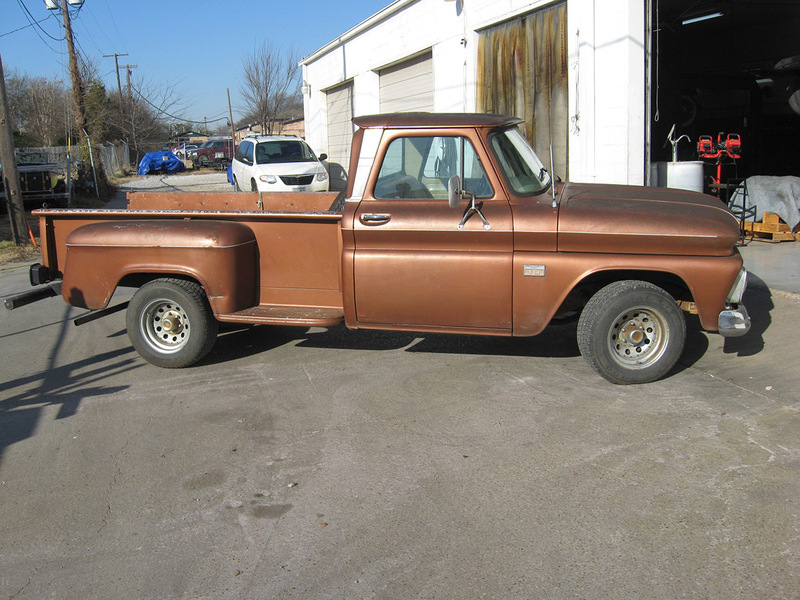 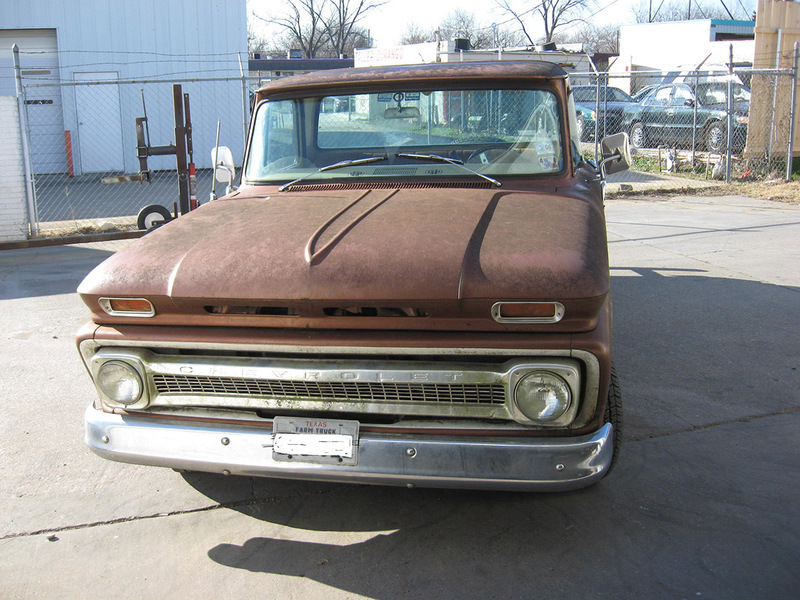 Please enjoy the pictures of the classic Chevy Pickup Truck restorations we have done here at Wilson Auto Repair. 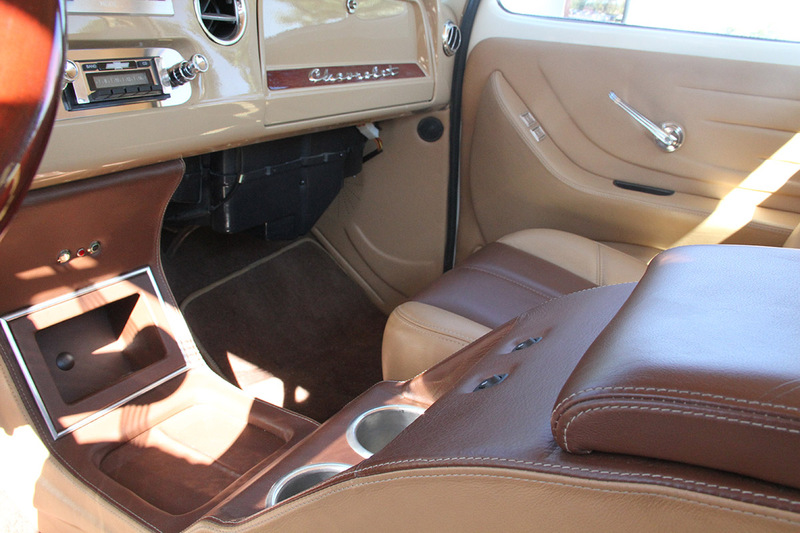 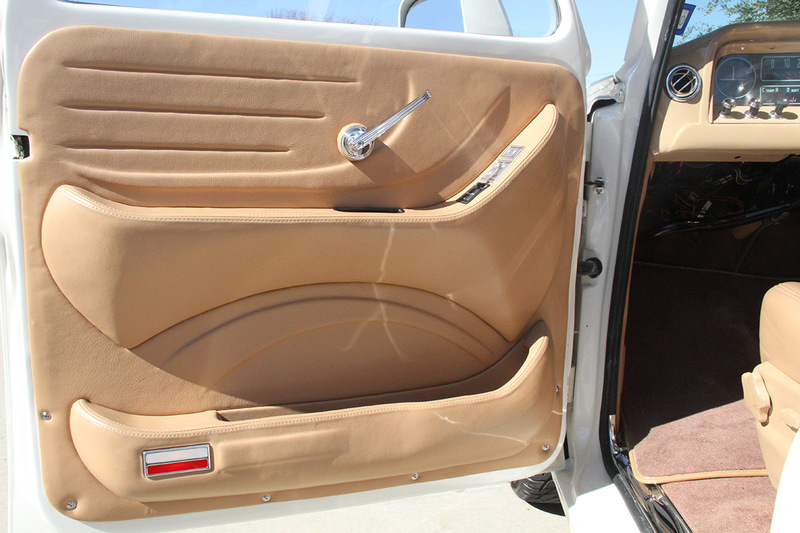 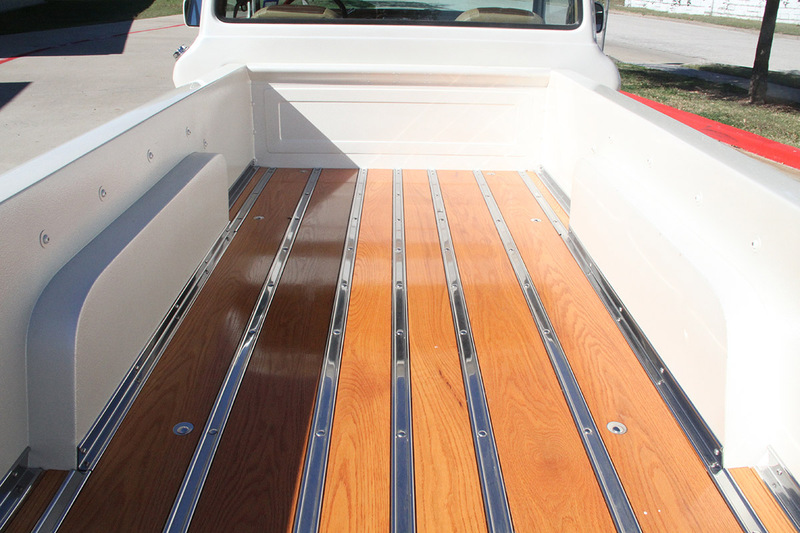 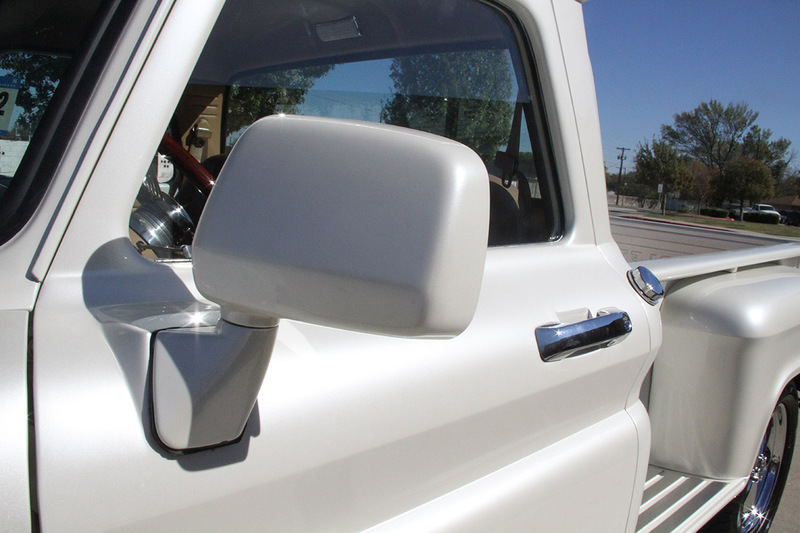 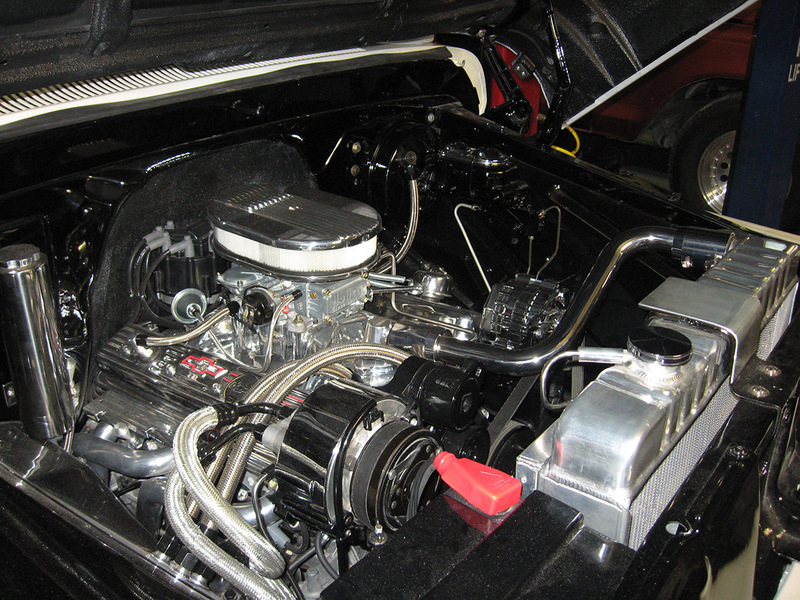 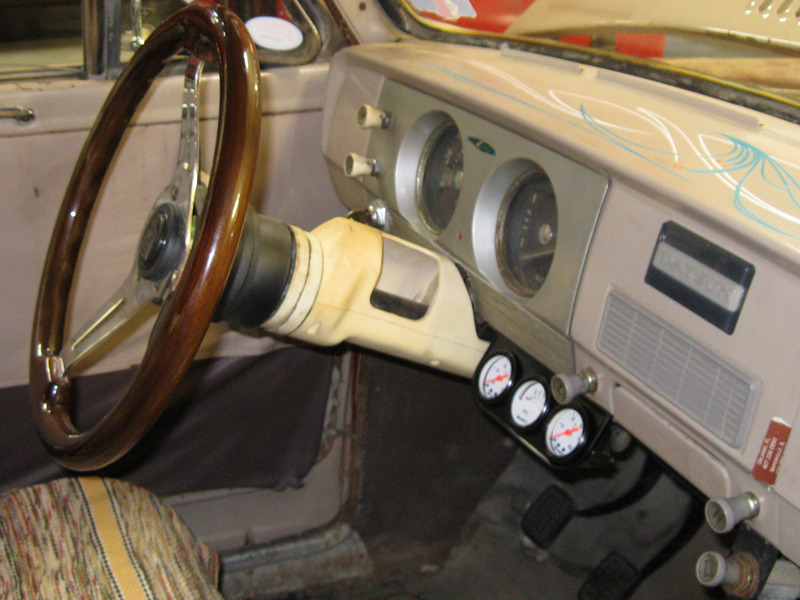 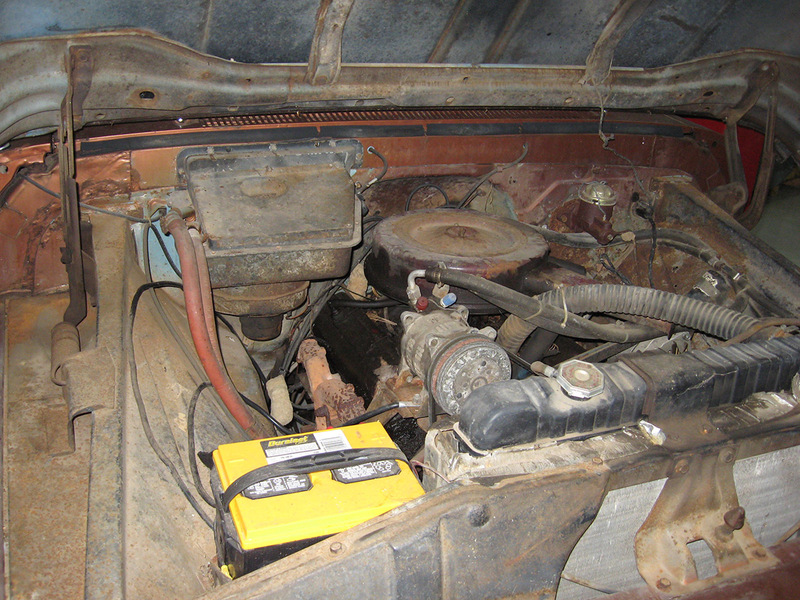 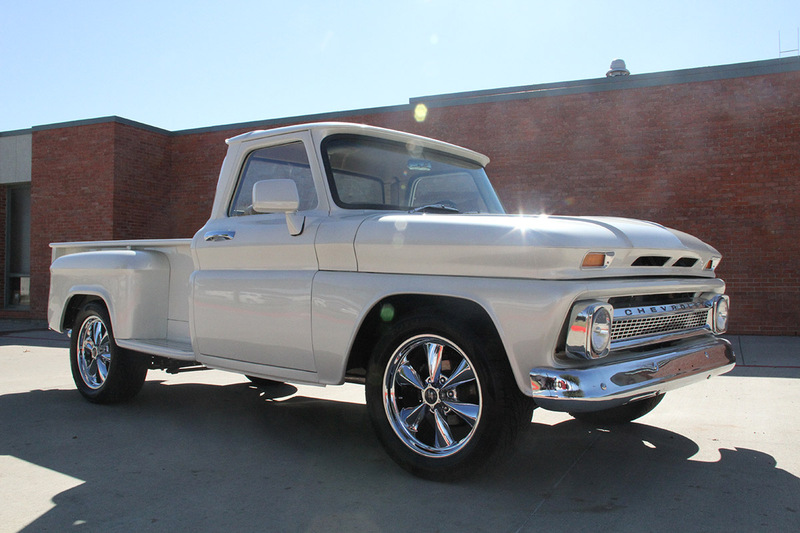 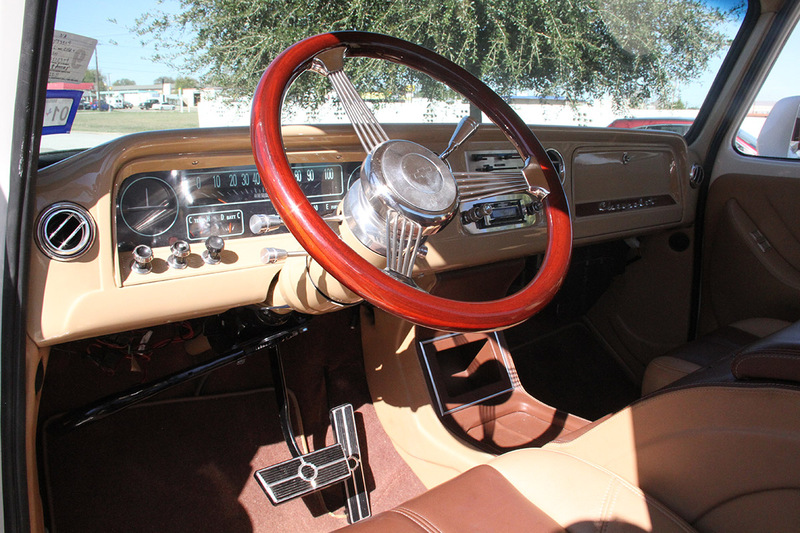 Also check out this video slideshow as we install A/C in a 1966 Chevy pickup. 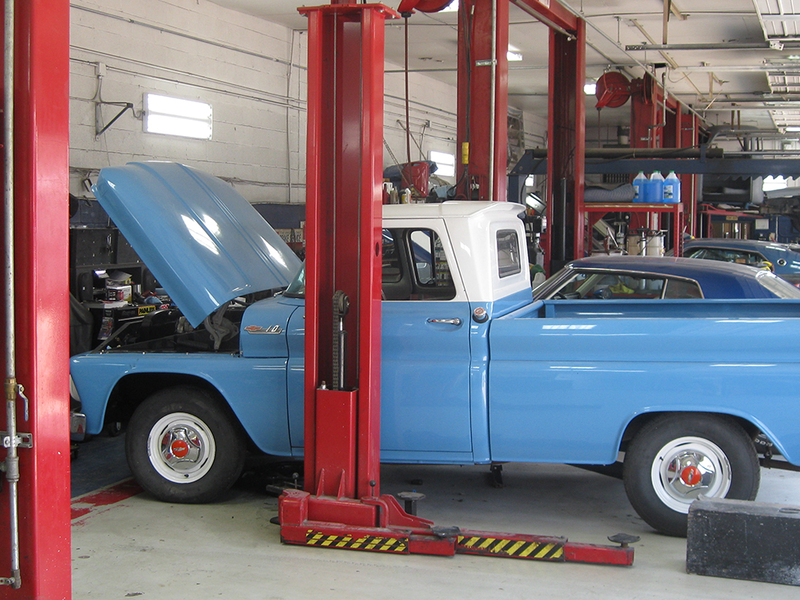 In this video slideshow, watch as we install an electric power steering pump into a 1966 chevy pickup. 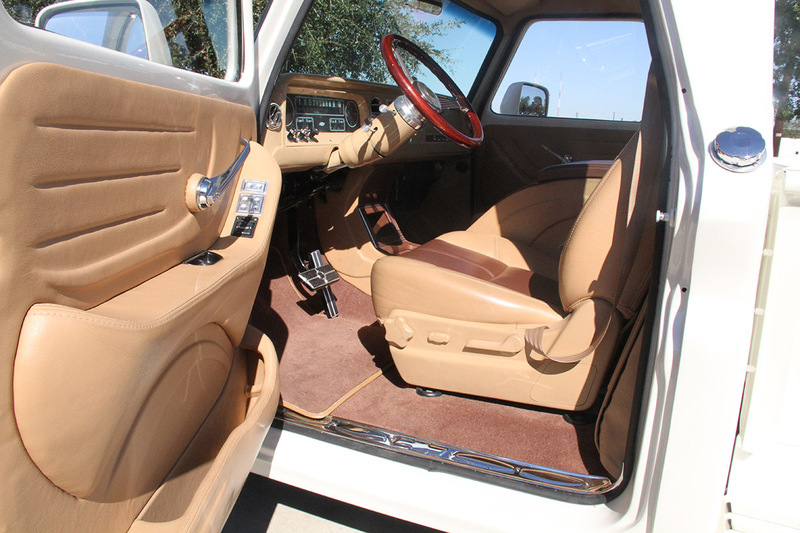 A/C installations are very popular here in Texas. 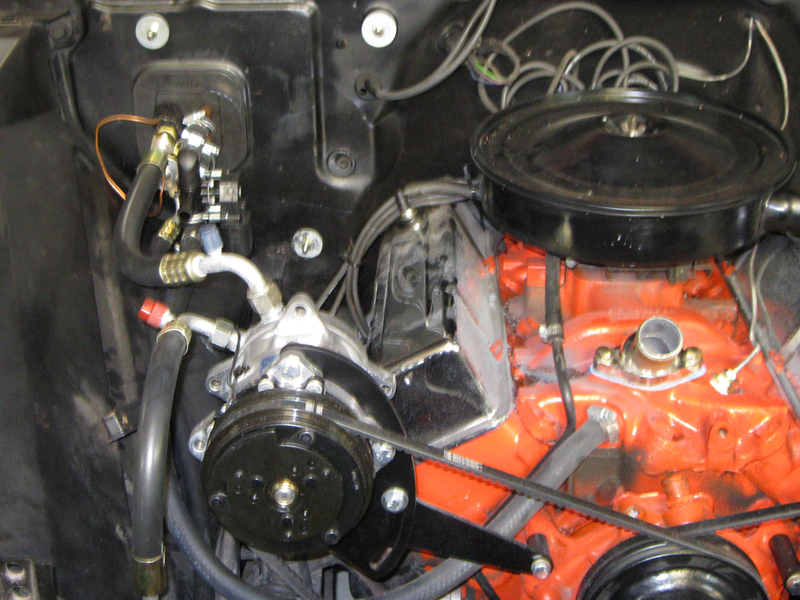 Check out this video of us installing one in a 1971 Chevy truck. 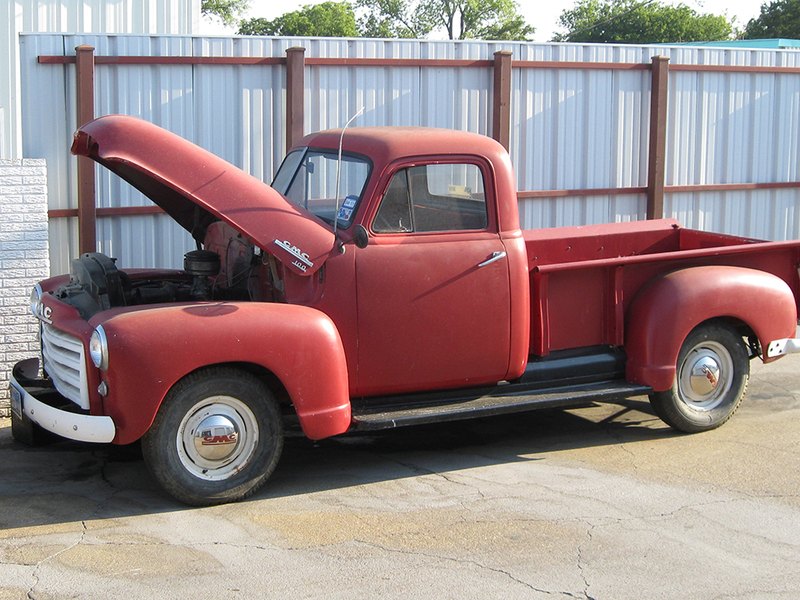 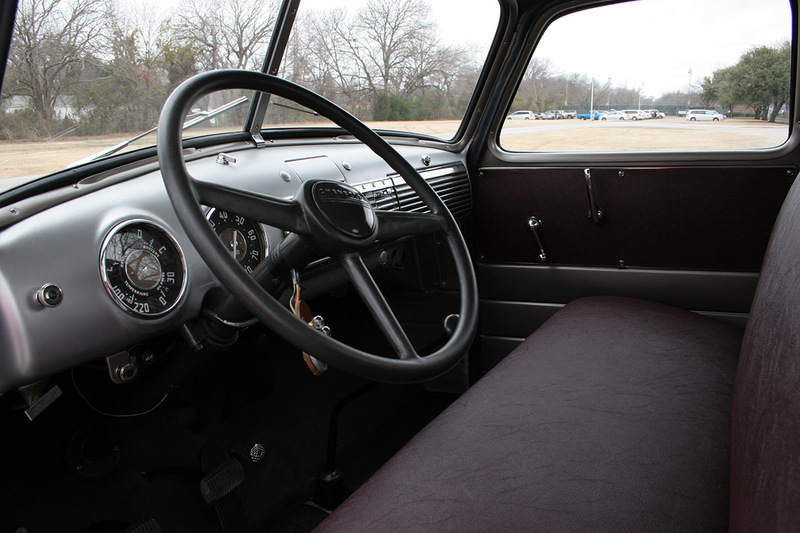 The next 5 videos showcase a restoration we are doing on a 1953 Chevy truck. 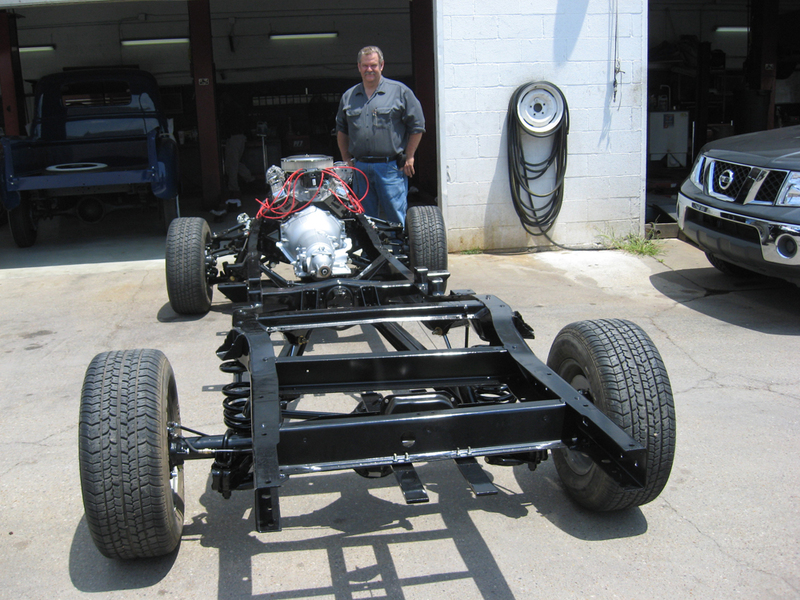 The first video shows the work that went into narrowing the fenders so the hood can close and fit evenly. 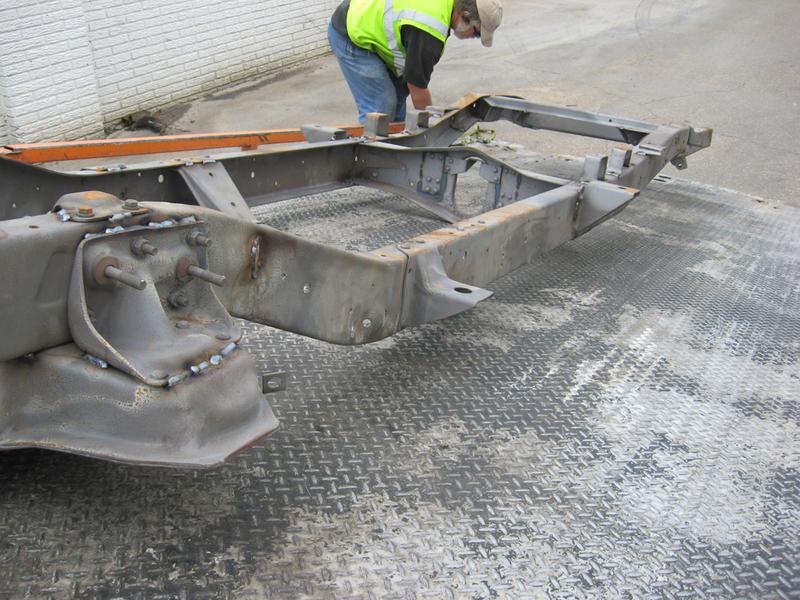 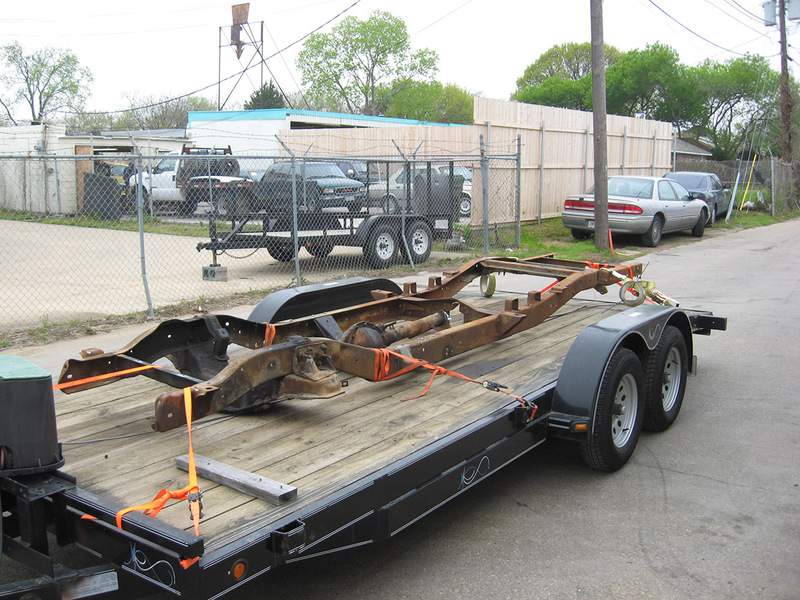 The second video in this series shows some rust removal and running board repair. 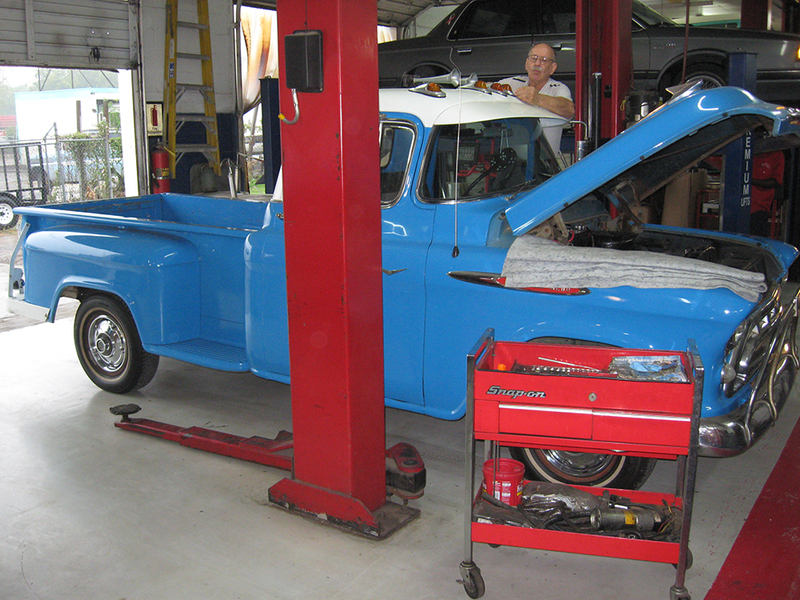 The third video in this 1953 Chevy truck series shows us installing a panel on the back of the cab. 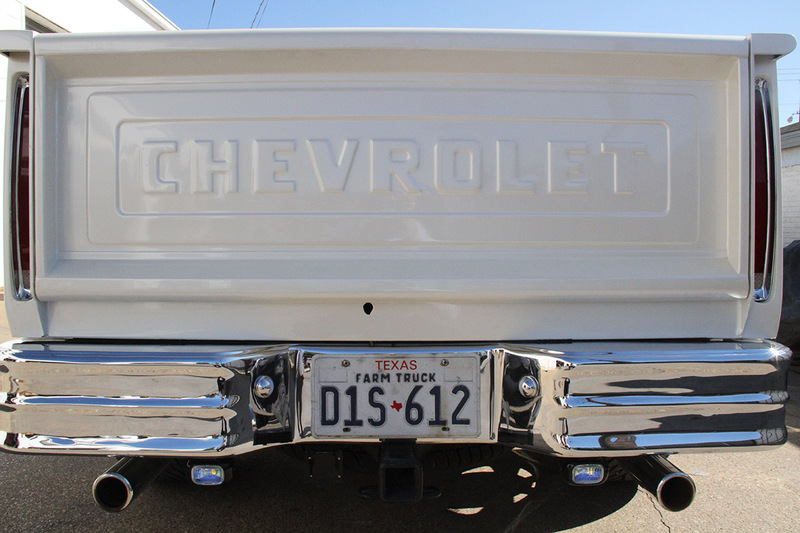 The fourth video in this Chevy truck restoration is of us filling in holes in the firewall. 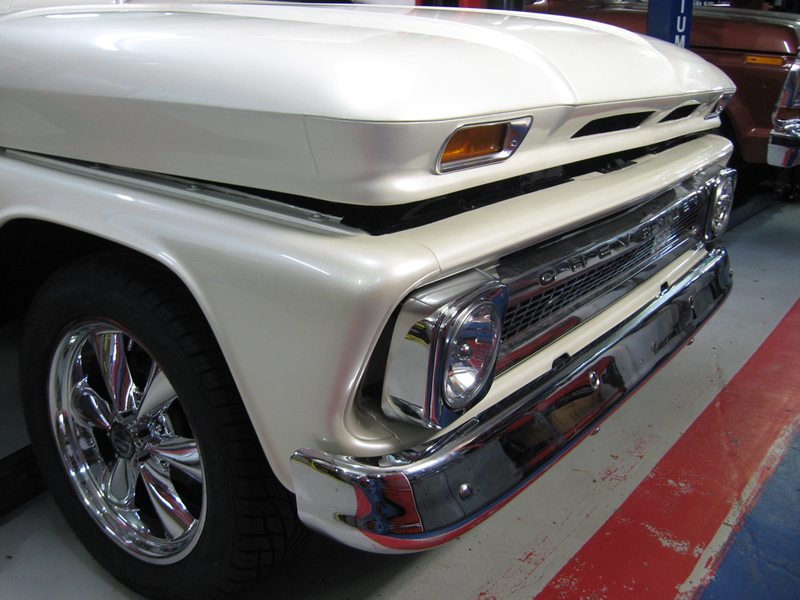 The final video in this Chevy truck restoration, for now, shows us fitting the hood sides to the cowl.